My name is Julian Roper, your proud Wolfe Principal and fellow Center Line resident. Our mission is to provide extracurricular opportunities to ensure the development of self-motivated, lifelong learners. 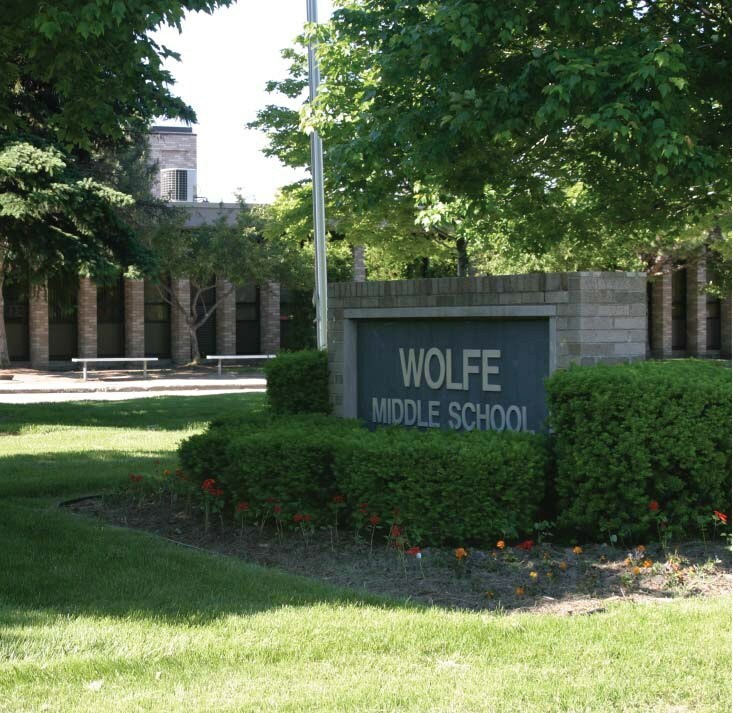 At Wolfe, you will find a diverse student population and a highly qualified staff that is committed to developing the mind, body and spirit of every child that walks through our doors. We prioritize building relationships and empowering students with skills and strategies that foster interpersonal relationships. I look forward to partnering with you as we guide your child through their middle school years!